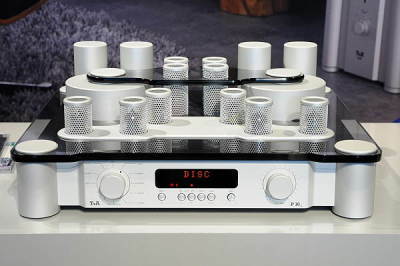 The uttermost quality of a preamplifier is its transparency. 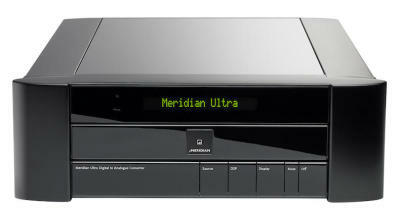 The source is selected and the volume is applied, however the original audio characteristics and signal dynamics are fully retained. The L1, a dual monaural analog line level preamplifier, was developed using this approach. It is a pure class A, ultra low noise, high bandwidth, fully balanced transistor based design. It provides the shortest path between input and output, maintaining the highest speed, transparency and musicality, allowing the L1 to become a truly exceptional preamplifier. Jeff Rowland Chorus PreAmplifier with PSU Now in stock. The Corus Stereo Preamplifier delivers the Jeff Rowland hallmark of a sensuous and grain free musicality, combined with astonishing transparency and low level resolution. A broad 3-dimensional sound stage materializes into the physical listening space, where instruments and vocalists assume the textured appearance of solid existence. 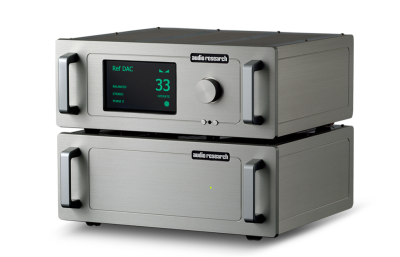 The preamplifier yields exceptional frequency extension and linearity, with magnificent bass definition, an extraordinarily complex exposure of harmonic structure, and a sweetly filigreed treble. The Corus yields amazingly nuanced low level detail and micro-dynamics, and outperforms every previous Rowland preamplifier with its transient speed, staggering authority, and breath-taking macro dynamics. We have this Pre-Amplifier in our main system with Vandersteen Model 7 Series 2 and Jeff Rowland's 625 S2 Amplifier. 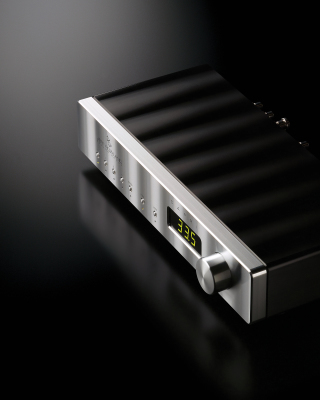 The Capri S2 features an impressive complement of standard input/output interfaces; greatly enhanced flexibility through its optional DAC card or phono option; and the Rowland trademark prismatic platinum faceplate beautifully integrated into a non-resonant chassis milled from a solid block of aluminum. With an output impedance of only 80 Ohms balanced and 40 Ohms single ended, Capri S2 drives any amplifier with confidence. Whether serving a single-ended triode amplifier in a vinyl rig, or controlling a quartet of solid-state Rowland M525 monoblocks with a 192 kHz digital source, or at the nexus of a home theater setup, the Capri S2 preamplifier delivers the trademark Rowland musicality, resolution, and consistent authority. A preamp and power supply in separate chassis'. We have this in our flagship system with Ref 750 monoblocks, and Wilson Alexandria XLF loudspeakers. We have 1 unit factory demonstration model in stock in Natural Silver finish. 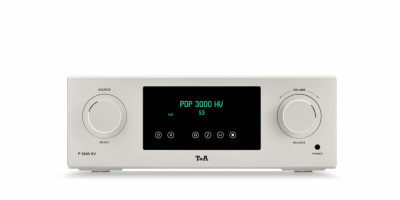 T+A P10 2 2 units in stock. An Anniversary edition component that is amazing. T+A has always designed amazing electronic units. Here is a fine example of an amazing unit that performs above and beyond its price point. AMAZING Pre-Amplifier matches well with the T+A M-10 Mono Blocks. The HV or High Voltage series biases the internal voltage to run like it would on a tube amplifier, reducing non-linear distortion of components. Even if that made no sense to you, the sound of the HV Series will make instant, visceral sense. We also have a Factory Demonstration unit for sale. The reference Sooloos end point, and pre-amplifier with a DAC. My trip to Munich in May of 2018 allowed me to listen to some incredible systems. I was passing by the Bryston room and decided to see what they were up to. It was one of the best decisions. Their setup sounded amazing. I had to order the complete system. 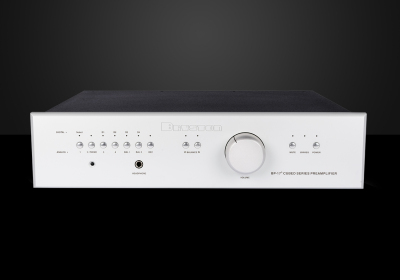 The Bryston BP17³ is a state-of-the-art analog stereo preamplifier, utilizing software control which allows for numerous features and functions. The BP17³ delivers incredible sonic performance while still adhering to traditional, fully discrete, analog circuits throughout the preamplifier. The BP17³ includes the patented Salomie circuit found in all Cubed Series amplifiers and incorporates much of the existing architecture developed for the Bryston B135³ Integrated Amplifier and SP3 Surround Sound Processor. Additionally, new to the BP17³ are two pairs of Balanced (XLR) inputs as well as a pair of balanced outputs which can be configured as either variable or a fixed, allowing compatibility with the BHA-1 Headphone Amplifier (or other balanced input headphone amplifier). 14B-3 at $10,995.00 and 28B-3 Mono Block at $11995.00 each 1KW per channel. 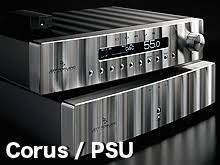 Matching Phono stage and DACs / Streamers in stock. This was a reference pre-amplifier of none other than Niel Gader from The Absolute Sound. We have this amazing unit which was our store demonstration model for sale. Audible Illusions M3B MODULUS 3B FULL-FUNCTION STEREO PREAMPLIFIER with MC Phonostage. Brand new design arriving at Sunny's ! This unit will be equipped with a phono stage.